Our caregivers have an extensive employment history in caring for seniors supported by outstanding references from previous clients and healthcare institutions. 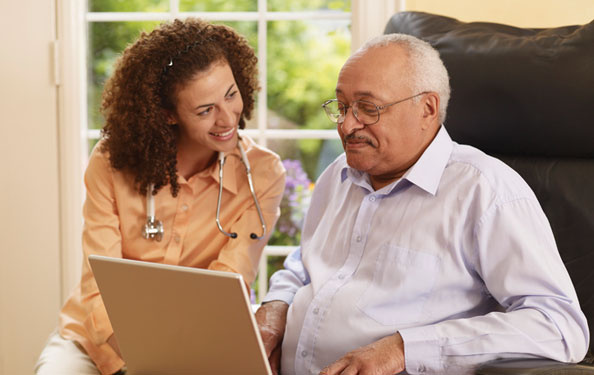 Independent Home Healthcare Agency conducts a comprehensive background screening on every caregiver. However, just as significant are the intangible traits such as a patient and caring personality. At Independent Home Healthcare “character’’ matter.